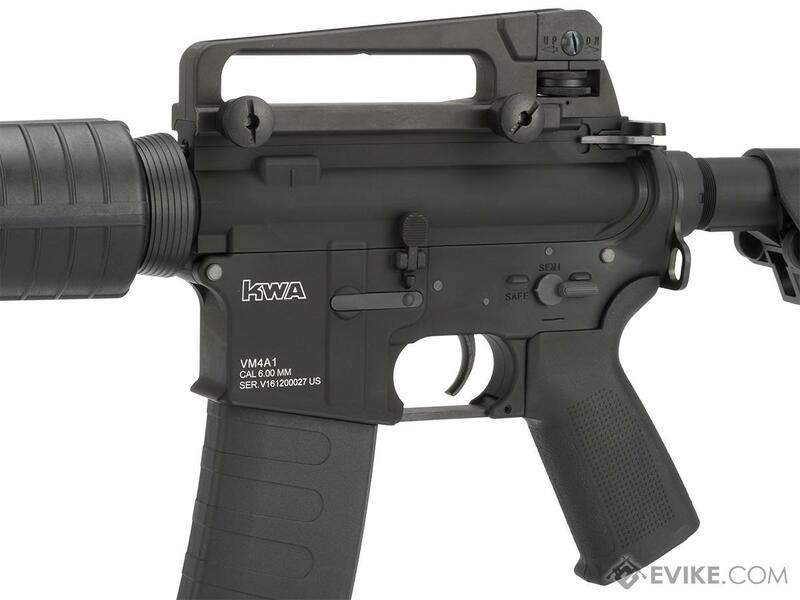 The new KWA VM4A1 Carbine is the latest addition to the AEG ranks. 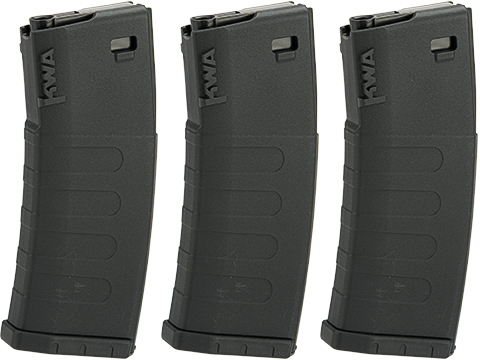 This new model however, boasts KWAs new Variable Performance System (VPS), which takes the standard AEG to a new level of efficiency. 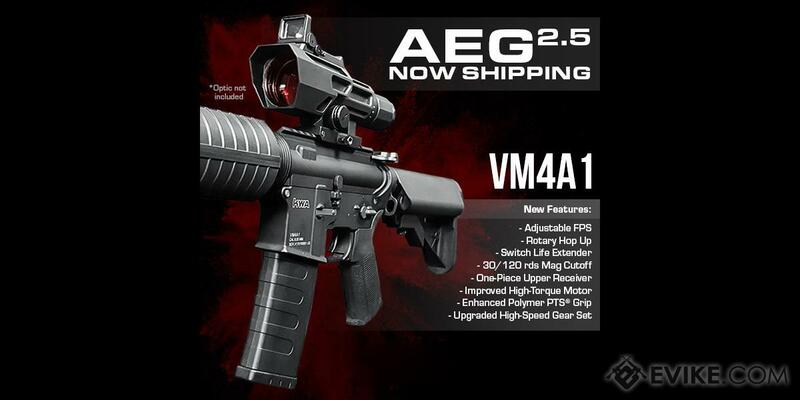 Highlighted by a Switch Life Extender to minimize the wear and tear on trigger contacts, the AEG 2.5 provides Milsim & Field players the ultimate AEG rifle to outlast the competition. 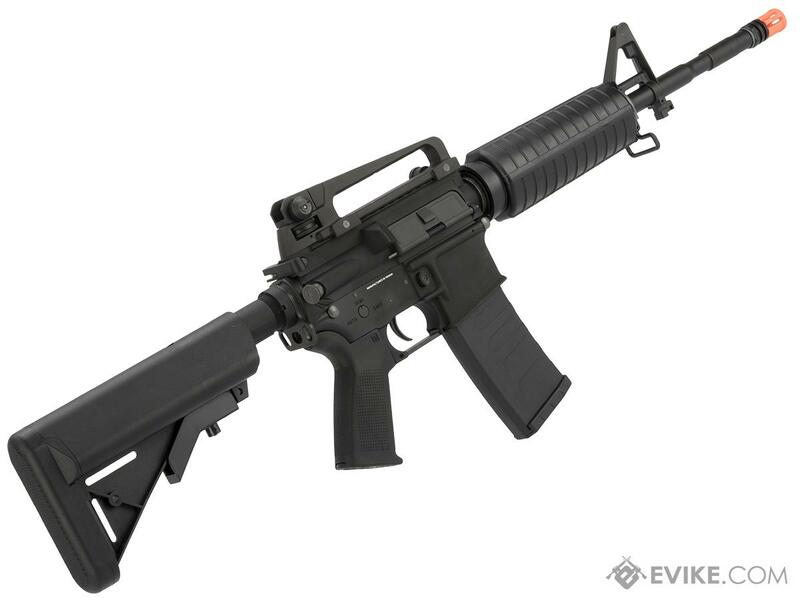 Additional new features include magazine cutoff compatibility combined with adjustable FPS for users to customize their KWA AEG rifle to their own specifications with the new VPS tool (included in every box).This updated classic takes the M4A1 model to a new level of performance with a one-piece full metal alloy upper receiver, a new rotary hop up and a PTS Enhanced Polymer Grip for added comfort. 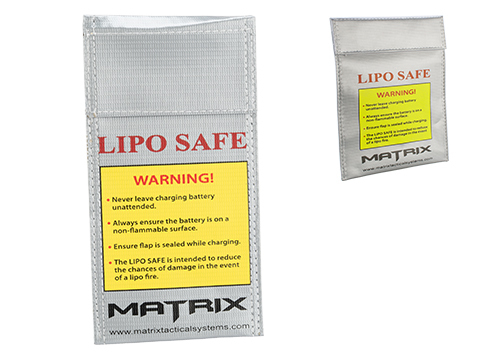 Rear-wired and Li-Po ready, the VM4A1 can still handle the extra power of LiPo batteries. 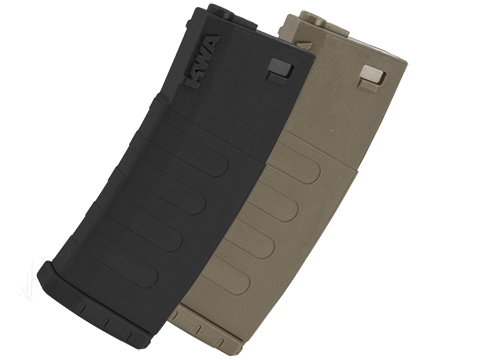 The VM4A1 is also equipped with a reinforced metal gearbox utilizing KWAs unique 9 mm ball bearing bushing combination and case hardened, precision metal gear sets. 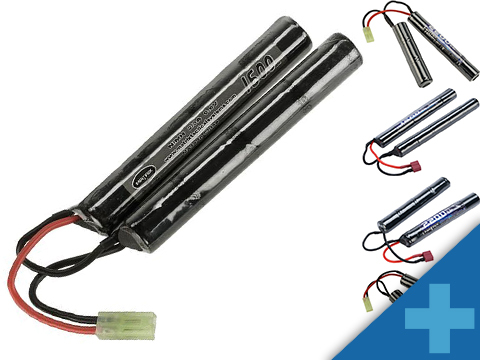 Heavy duty springs and high-torque motors are matched for optimum results. 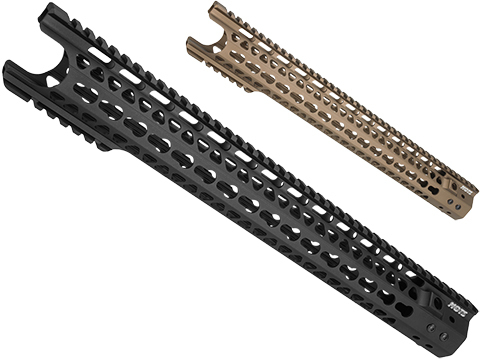 The KWA VM4A1 Carbine was engineered to outperform the competition, offering ultra high performance and dependability straight out of the box. 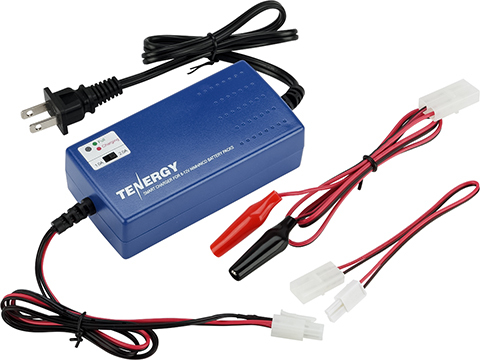 -feels like it has a mosfet, it doesnt. 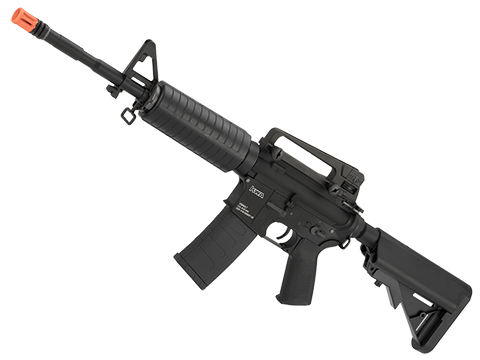 I was under the impression this gun had a 2-piece hop up and, like a traditional kwa, swiveled open like a real AR or a GBBR. IT DOESNT. DO NOT TRY TO DO THAT EVEN THE MANUAL HAS IT WRONG. 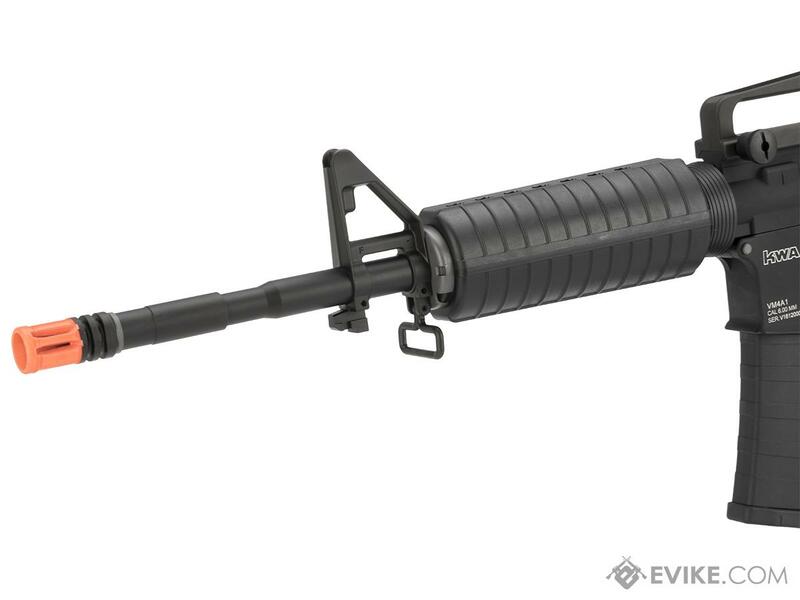 The receiver separates like a normal aeg, but you may have to pull the charging handle back to remove the upper. "Maybe I expected too much from this gun, but I am not really impressed. Gun is seems like it has potential but mine had issues from day one. Out of the box, the gun fired in full auto with selector on safe, and the hop up is not very adjustable, more like all or none. Gun does appear to be very durable and well made, so it's I wouldn't say it's a bad gun. However the minor issues are disappointing. 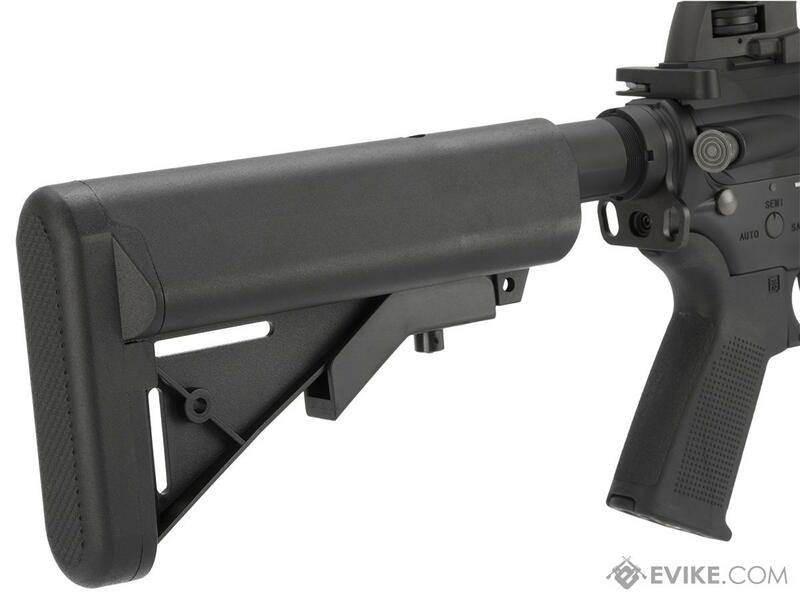 I will be ordering an aftermarket inner barrel and hop up in hopes of improving the guns accuracy. 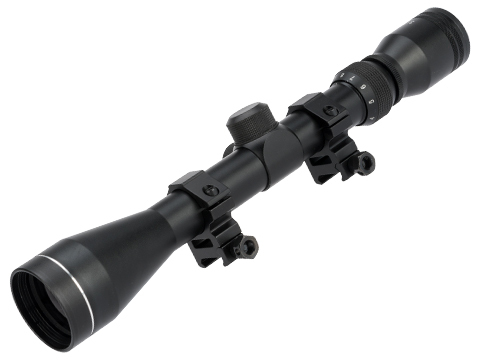 "Had this gun for three weeks - used it for two short optic zeroing sessions. First session went fine - but on the second shooting session the gun would not fire. There was no noise, clicks, or anything from the gearbox. Also, the fuse kept blowing when attempting to fire it. I replaced the fuse but no luck. 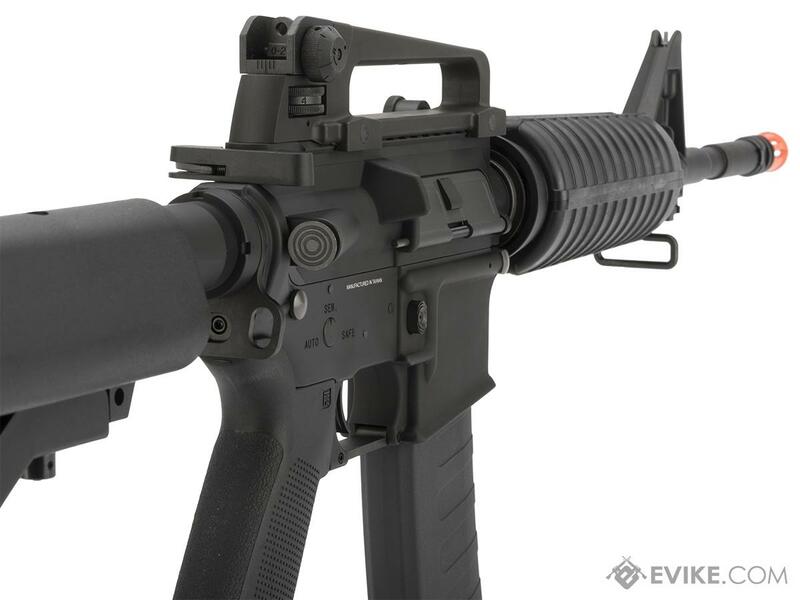 Evike brought it in for RMA and said the motor was bad. How did a motor go bad on a gun with fifteen minutes of shooting time? This makes me question the reliability of the rifle. 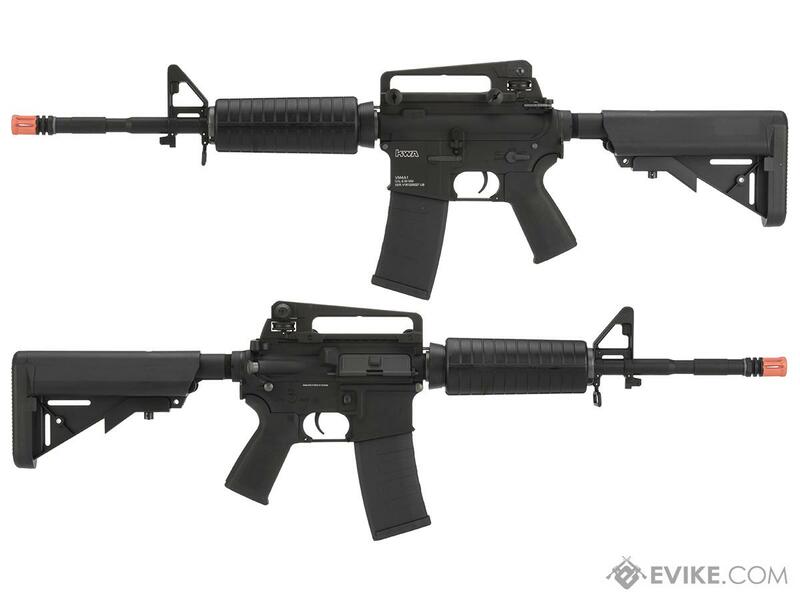 Discuss about KWA Full Metal VM4A1 2.5 / M4 Carbine Airsoft AEG Rifle (Package: Rifle Only) with your friends and fellow Evike.com shoppers!